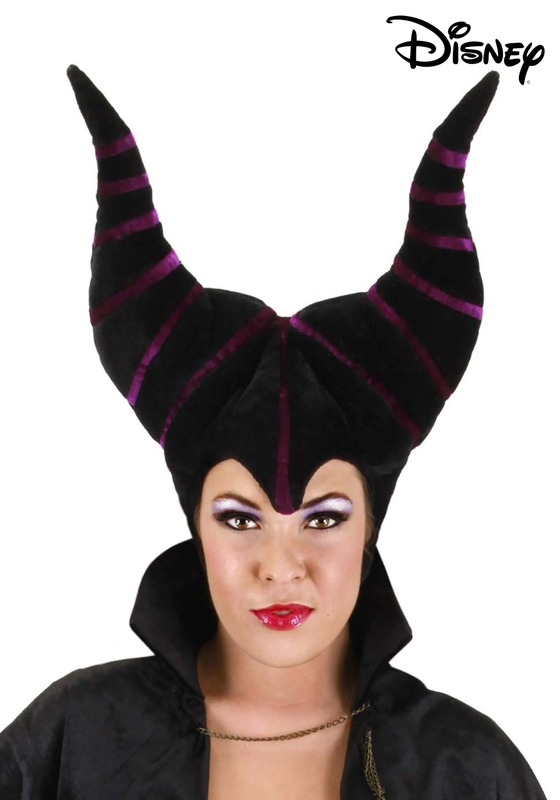 This great Horned Maleficent Headpiece makes a great addition to any Maleficent costume! This headpiece is made of a 75 percent polyester and 25 percent cotton blend. The two-horned hat is black with dark purple stripes. It sits on your head comfortably and has a velcro strip in the back for size adjustment. Sleeping Beauty doesn't stand a chance against you! 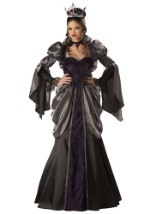 Check out our Maleficent Staff and Raven to add some originality to your costume!